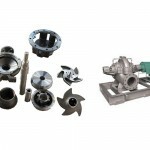 Petro Pumps regularly supply a wide range of Pump products and parts (ANSI and ISO) to the Oil & Gas projects, refineries, petrochemical plants and marine application. 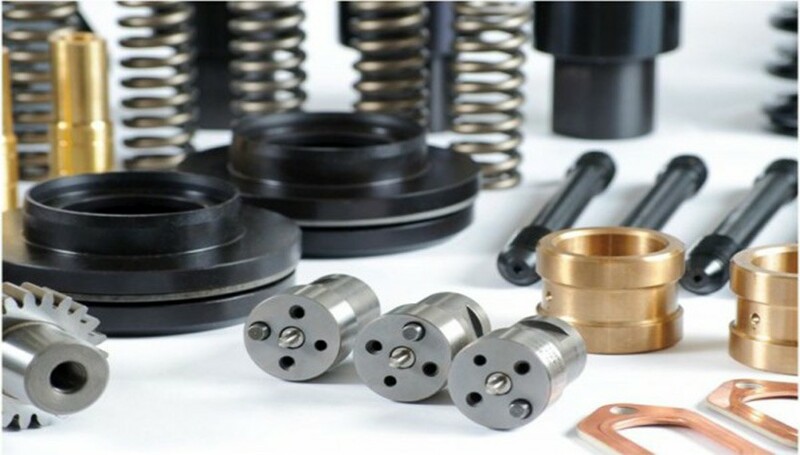 Based on our deep understanding of industry needs, our long experience, strong technical competencies, and continuous innovation, we can provide you outstanding reliability and performance. 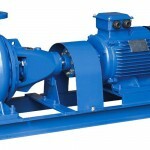 To help our customers navigate through the vast range of industrial pumps we supply, we have categorised our range by three factors; the type of pump, the applications in which they can be used and the manufacturer. 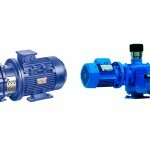 Therefore whether you know what the pump is that you require, or just what you need the pump to do, you will be able to see what options are available to you based upon what you know. 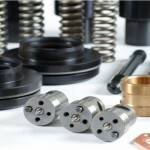 We have a deep understanding of the needs of specific industries and long experience with specific applications. This is the basis for our strong offer of efficient and reliable products and fast and economical services for a broad range of industries. Our mixing solutions for health care range from multi-component mixing devices for various health care and medical applications to static mixers for dental and cosmetics production. 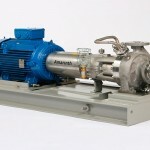 Petro Pumps and separation technologies make critical contributions for separating oil and gas into their individual components and for processing them further. 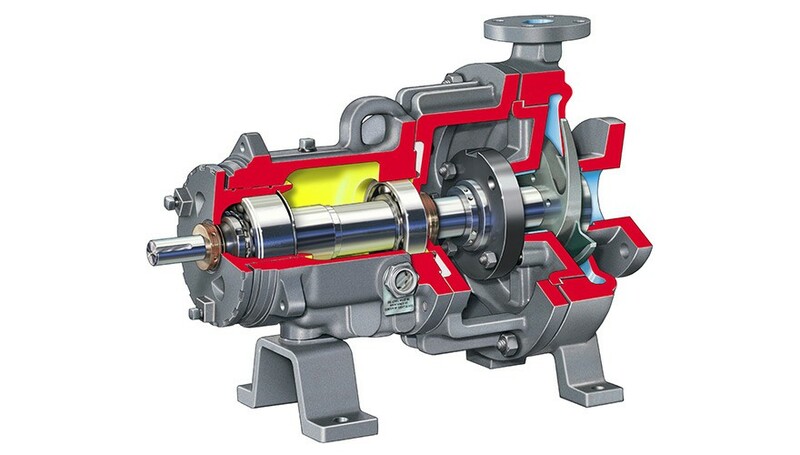 Refineries and petrochemical plants can also rely on Petro Pumps for the repair and maintenance of pumps, compressors, turbines, motors, and generators. 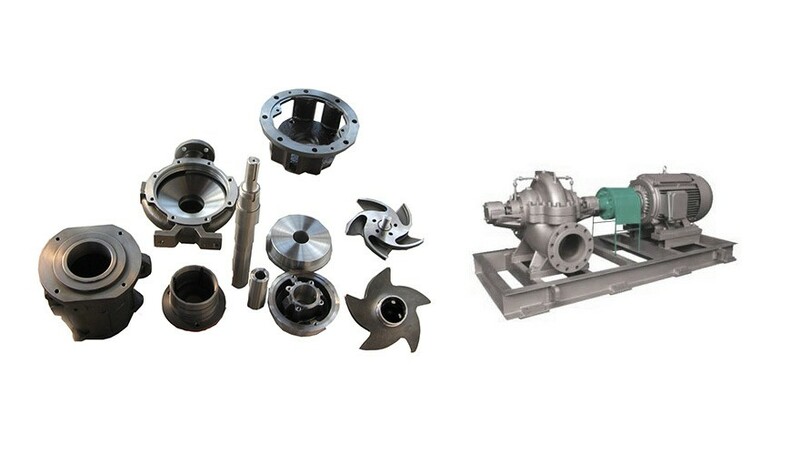 With its broad range of products and services, Petro Pumps offers efficient pumping solutions for many applications, tailored mixing and separation technologies, specialized machine repair and overhaul, and valued-added surface technologies that protect components used by many industries. 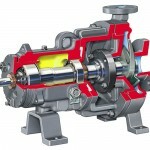 Petro Pumps offers a broad range of pumping, mixing, and surface solutions meeting the challenges of pulp and paper production with high energy efficiency and low operating costs. 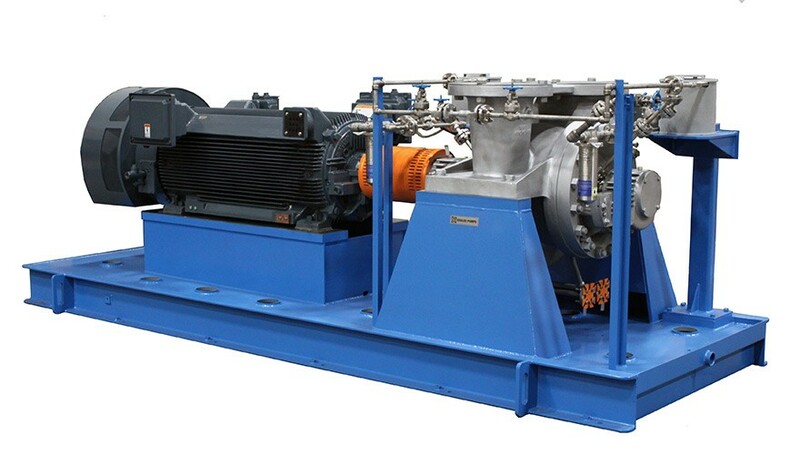 We provide a broad range of maintenance and repair services for turbines, motors, and generators. 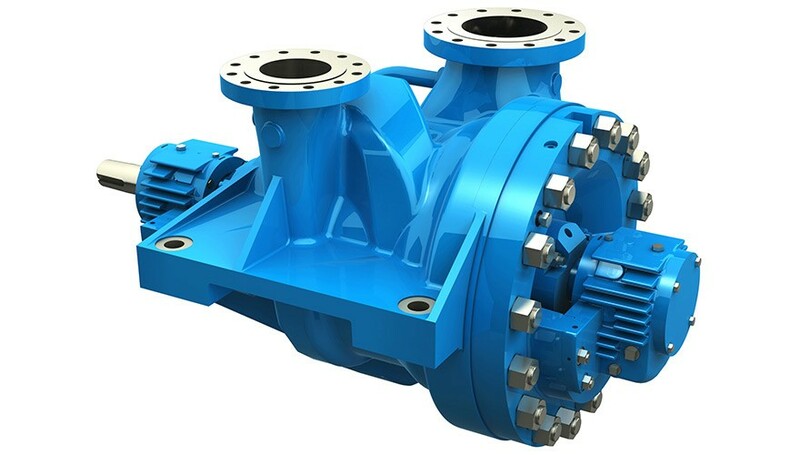 Petro Pumps offers a broad range of pumps and related equipment for water production and transportation as well as wastewater collection and treatment for municipalities and industries. Our expertise also includes separation technologies, and services on rotating equipment. 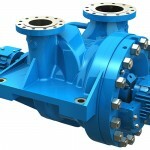 High-performance pumps supply from Petro Pumps are leading solutions for the production and transportation of oil. 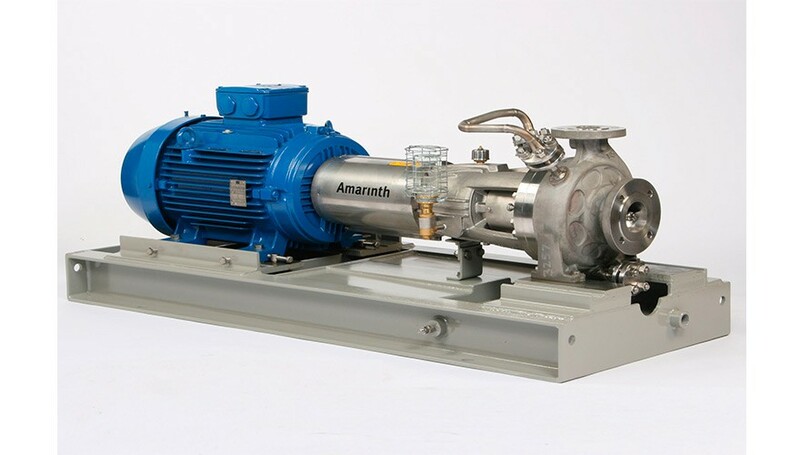 Our board range of our expertise enable efficient separation processes for liquids and gas. 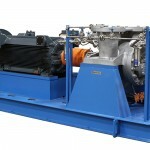 We provide reliable services for compressors, turbines, motors, and generators. 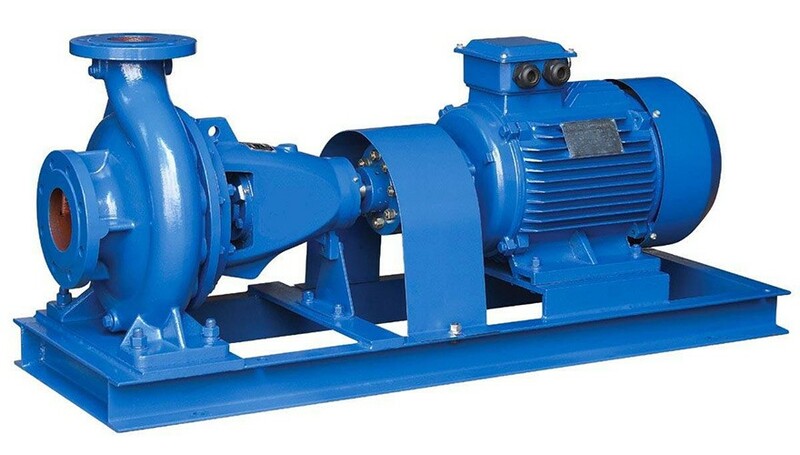 We also offer a complete line of chemical pump, heavy duty process pumps, slurry pumps, vertical cantilever pumps, double suction pumps, vertical turbine pumps and many other types of pump and pump parts for a wide variety of services. Can’t find the pump you’re looking for? 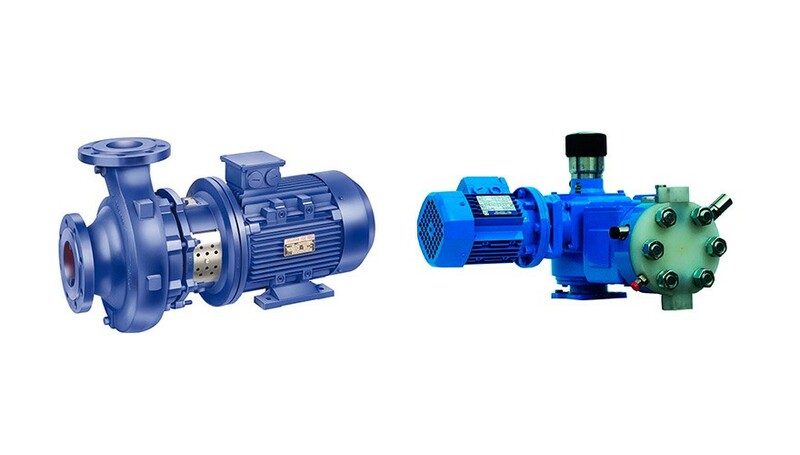 If you cannot find the pump you are looking for, please contact our technical sales office or email: sales@petropower.co.uk. We pride ourselves on our slogan “Whatever the process, we have the pump”, so even if you cannot see something on our website it is very likely we are able to source it.